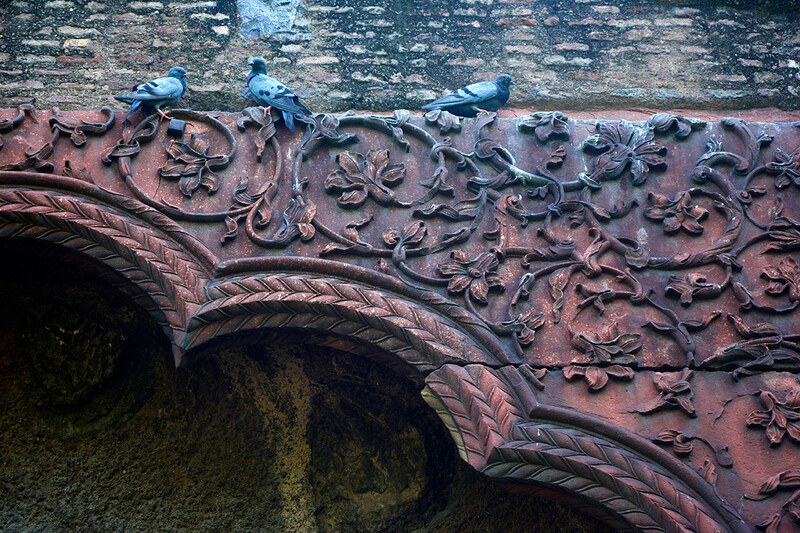 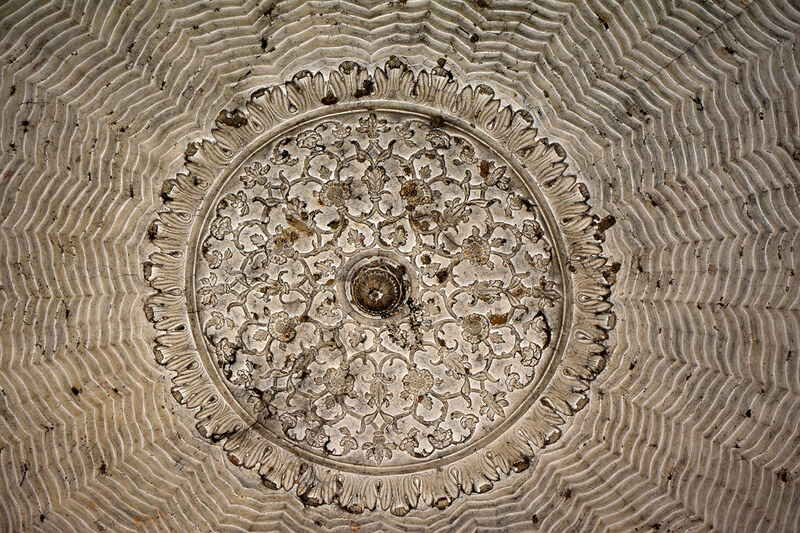 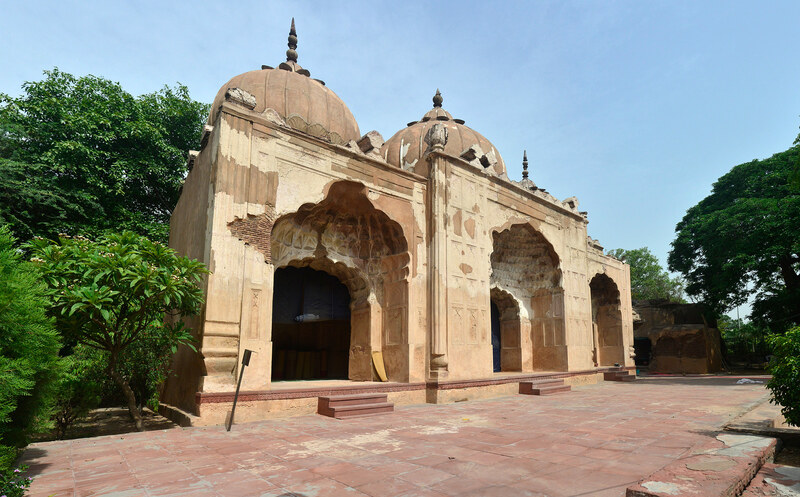 Kashmiri Gate was one of the original gates of Mughal Emperor Shah Jahan's mid-17th century imperial capital Shahjahanabad. 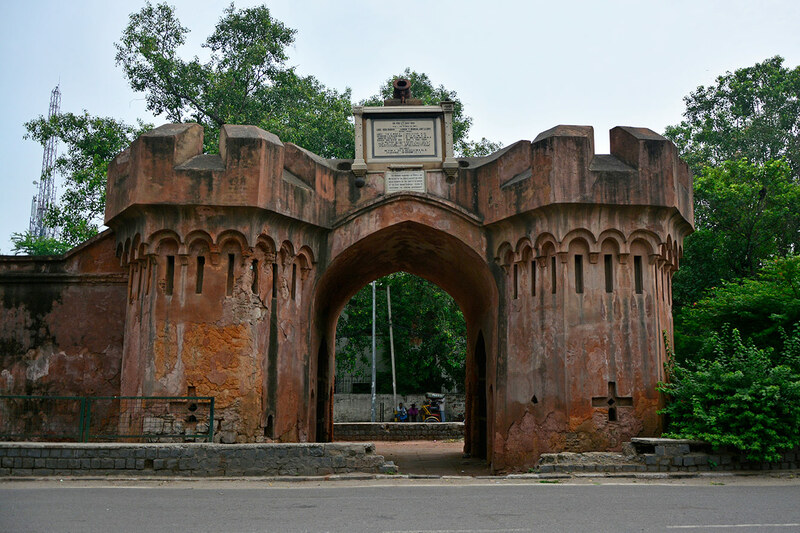 The gate was so named because it faced north, towards the road to Kashmir, then a part of the Mughal Empire. 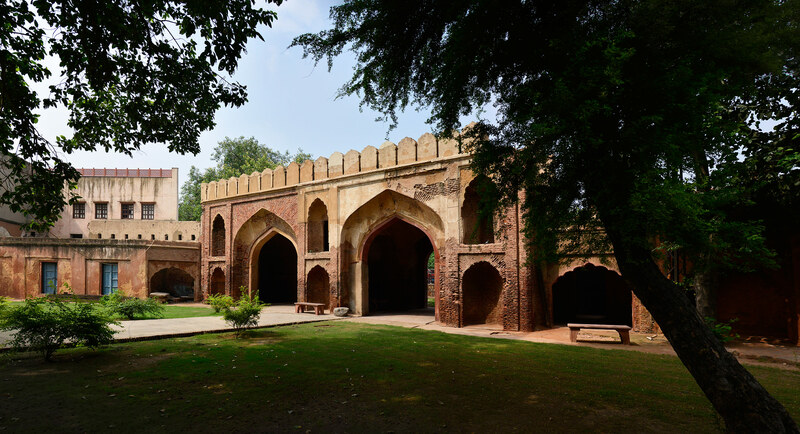 The gate was located close to the river Yamuna and the region around it became a site of pleasure gardens and country houses built by the members of the royal family and courtiers. 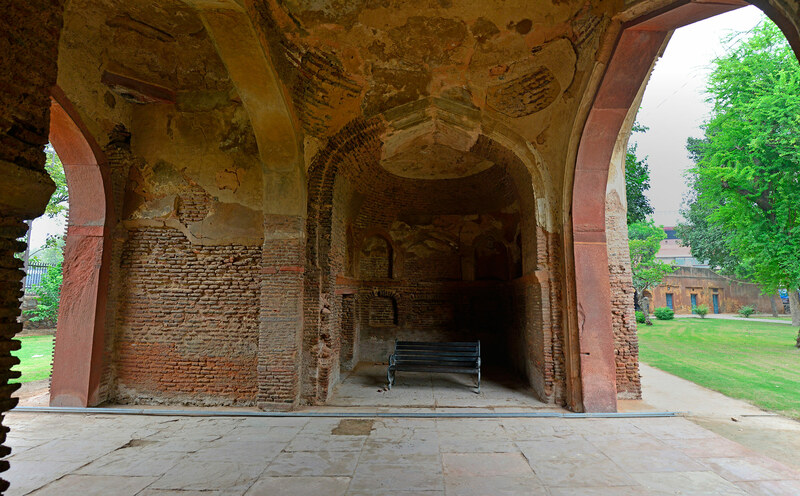 Qudsia Begum, mother of Emperor Ahmed Shah, built Qudsia Bagh, a charbagh mughal garden outside Kashmiri Gate, and Dara Shukoh, eldest son of Emperor Shah Jahan, built his palace just inside Kashmiri Gate. 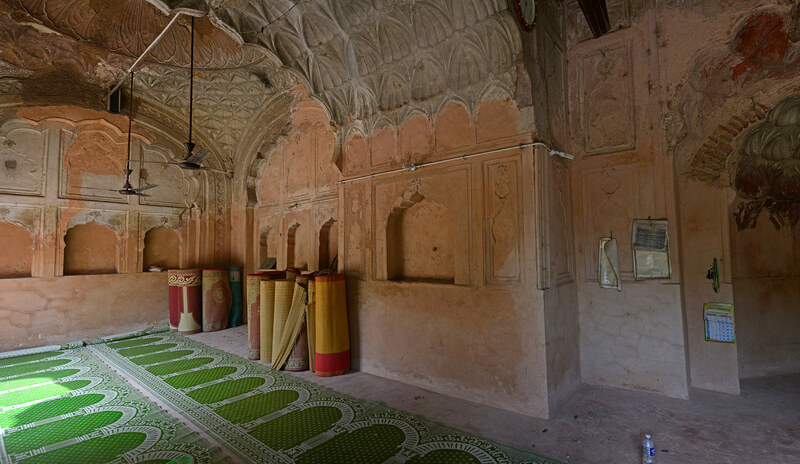 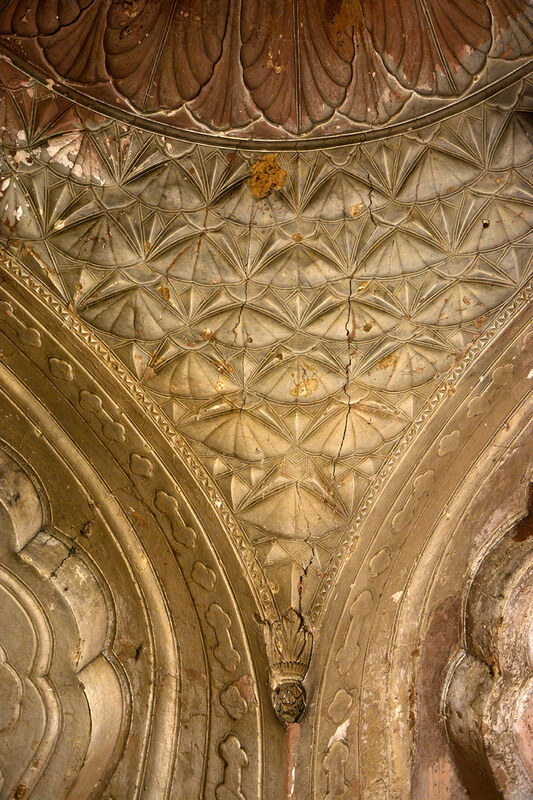 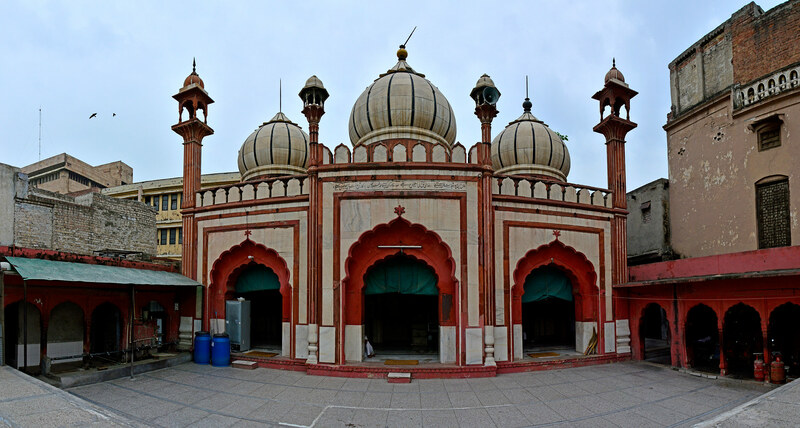 The Fahkr-ul-masjid was built by Kaniz-i-Fatima in memory of her husband Shujaat Khan, a nobleman in Aurangzeb's court. 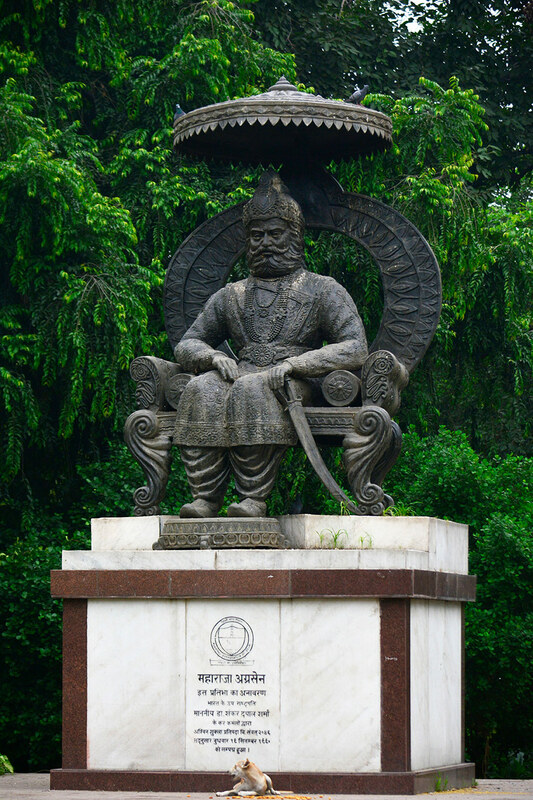 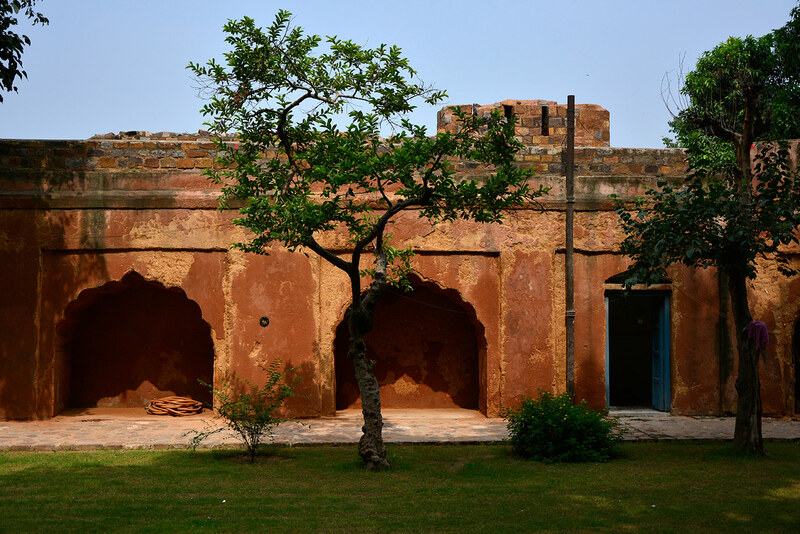 Later, after the East India Company captured Delhi from the Marathas in 1803, British Residents like David Ochterlony, William Fraser and Thomas Metcalfe built their houses here. 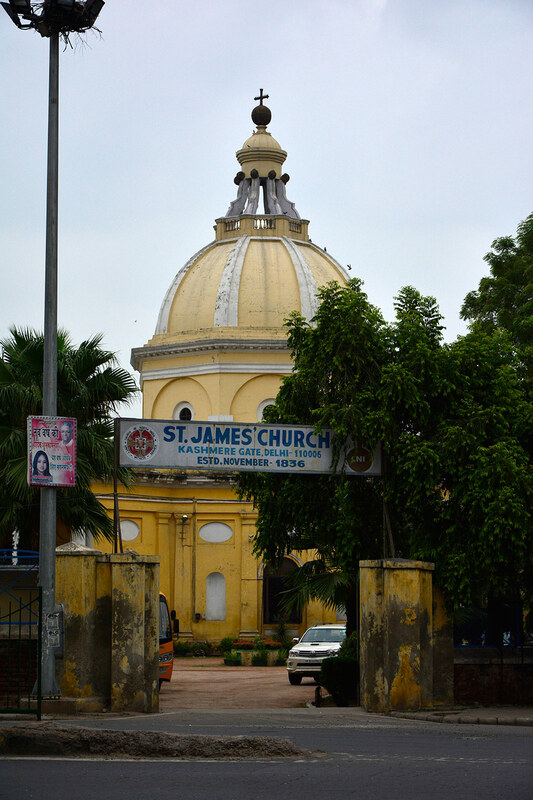 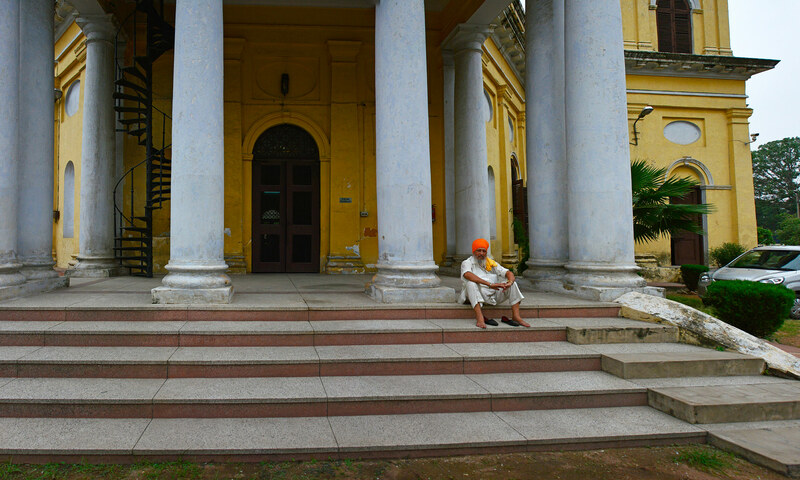 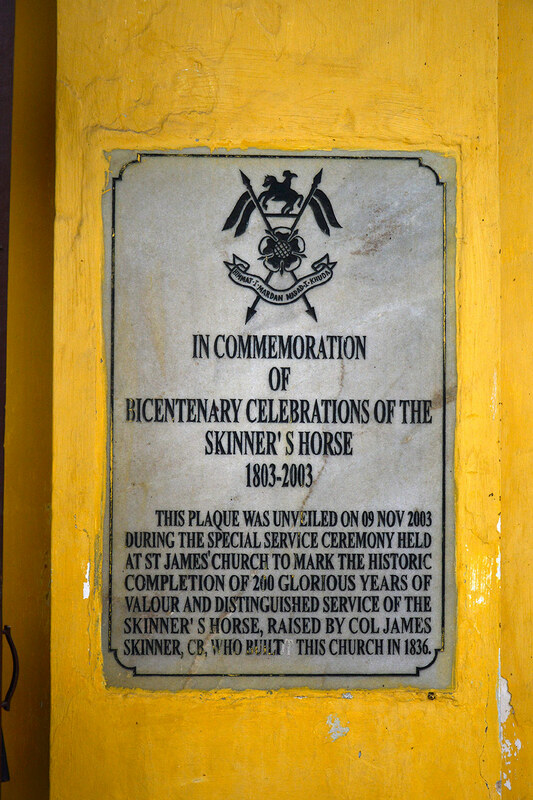 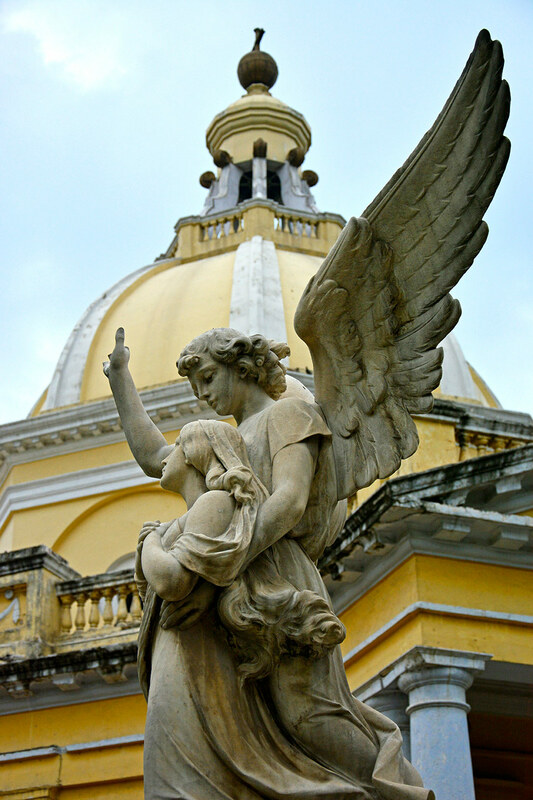 The famous Anglo-Indian soldier Colonel James Skinner built Delhi's oldest church, St. James, in this area in 1836. 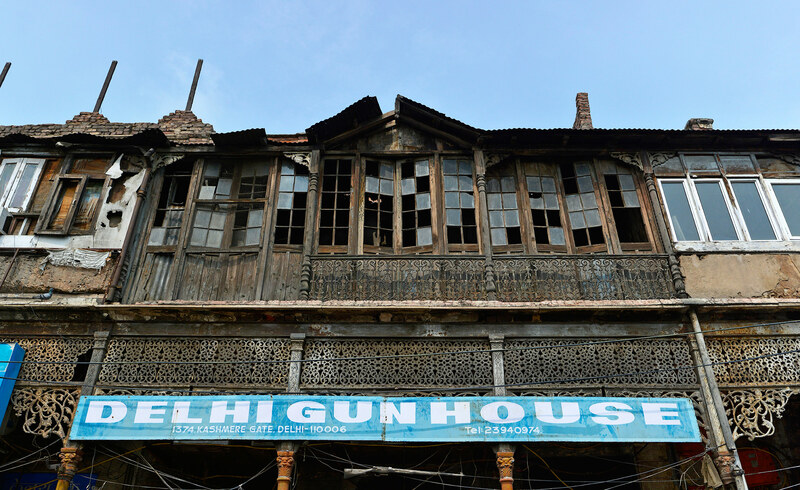 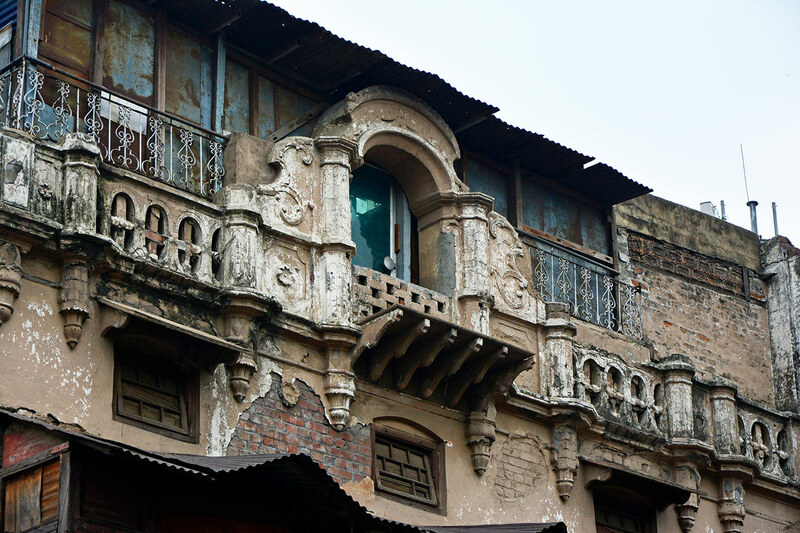 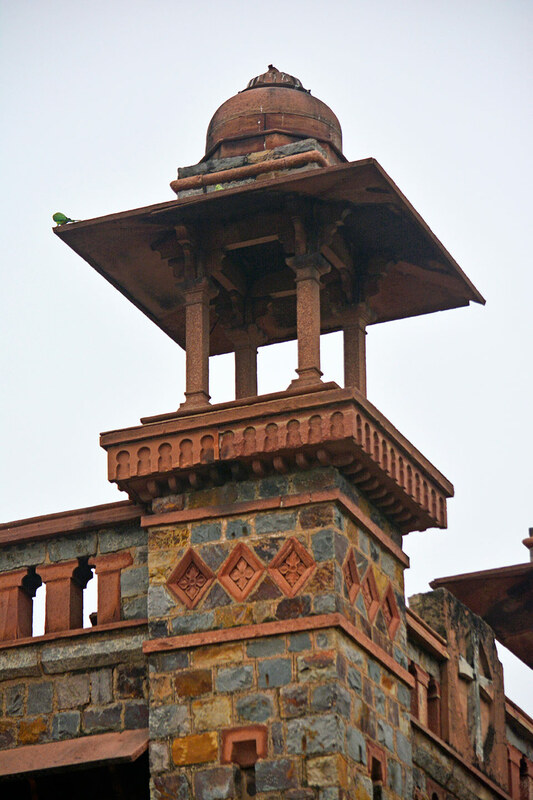 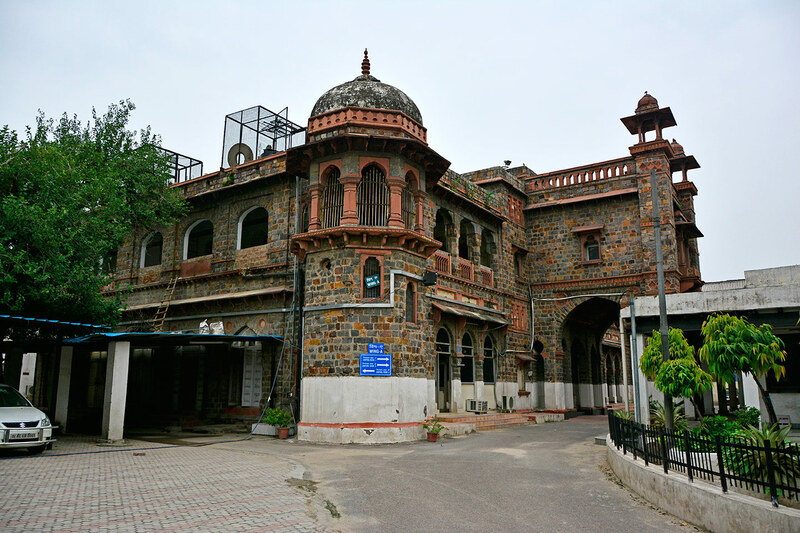 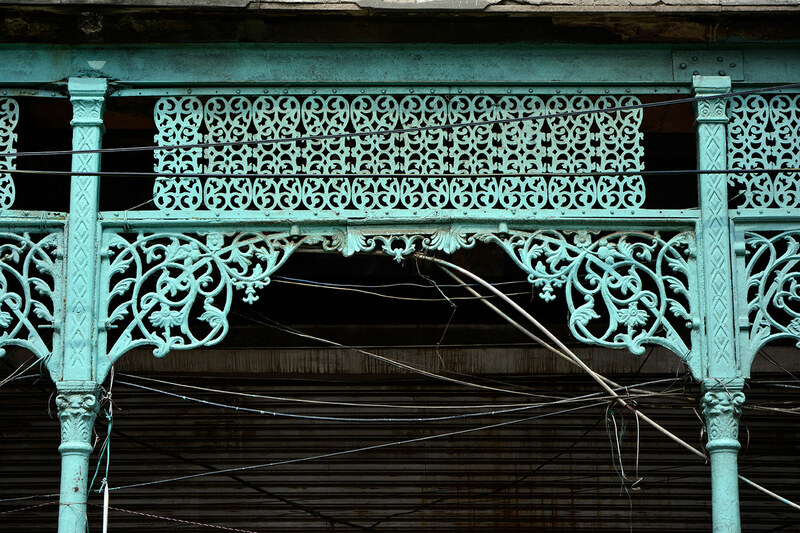 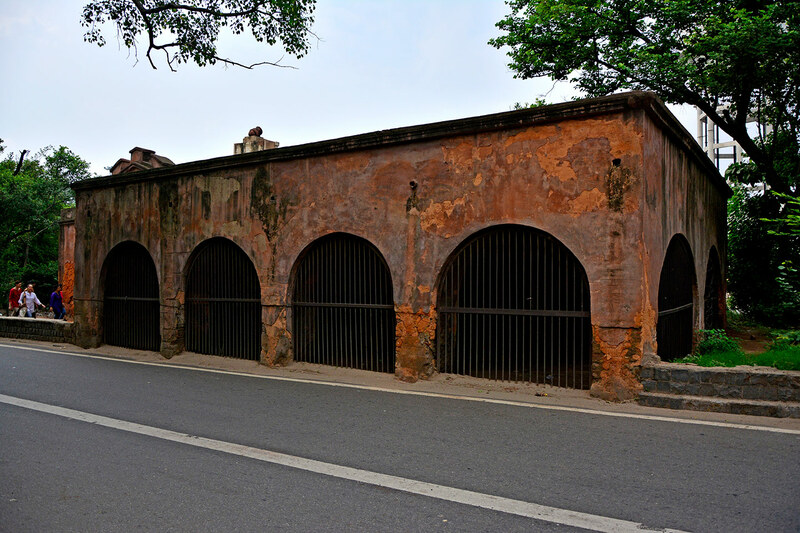 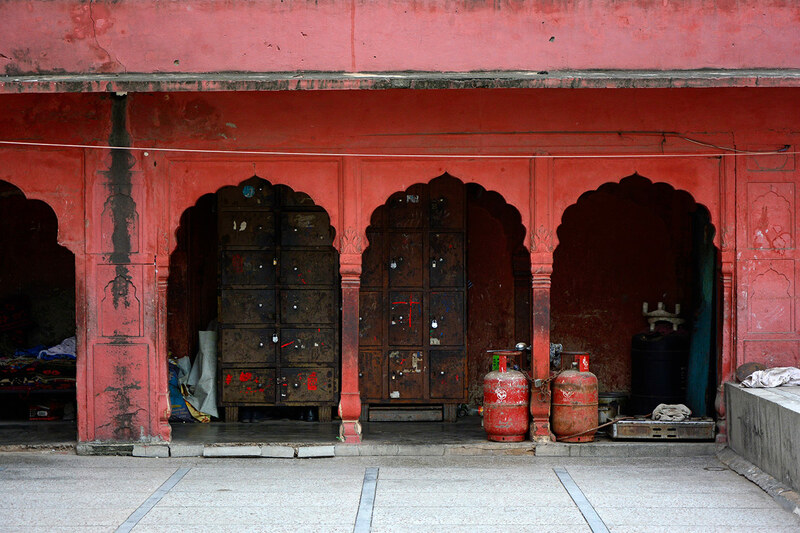 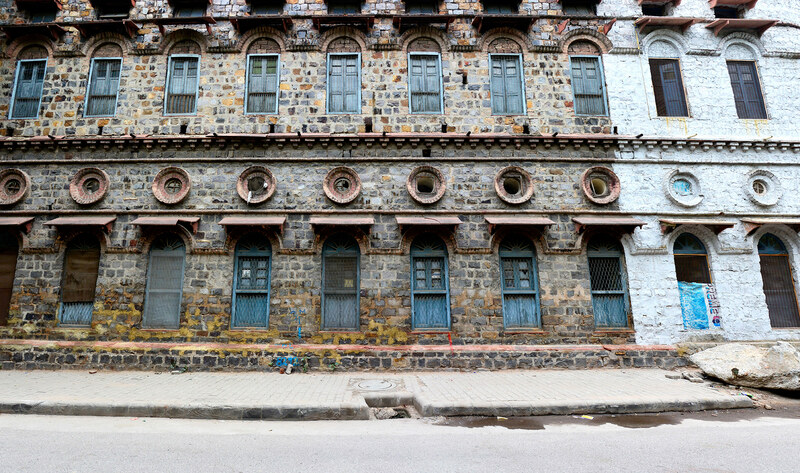 The Magazine, a large compound of buildings storing gunpowder and ammunition, was also located here along with the Old Customs House, which levied taxes on trade passing through Kashmiri Gate. 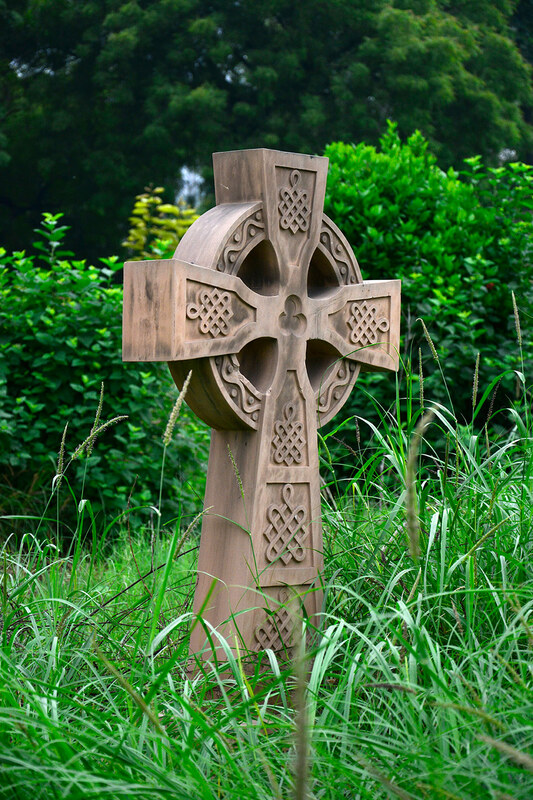 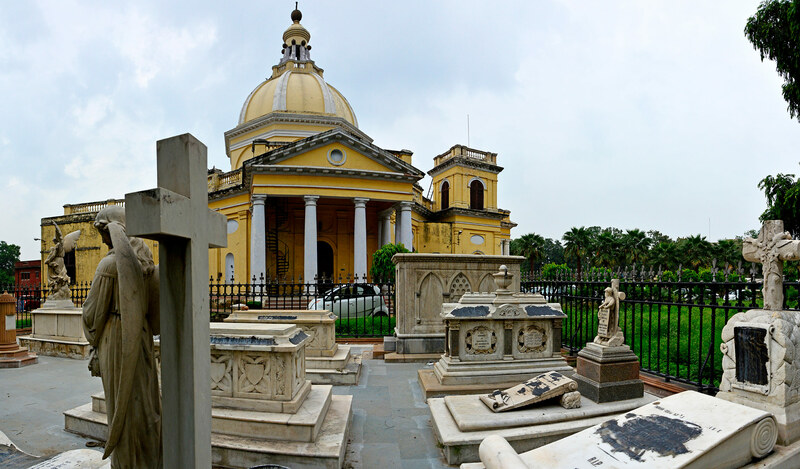 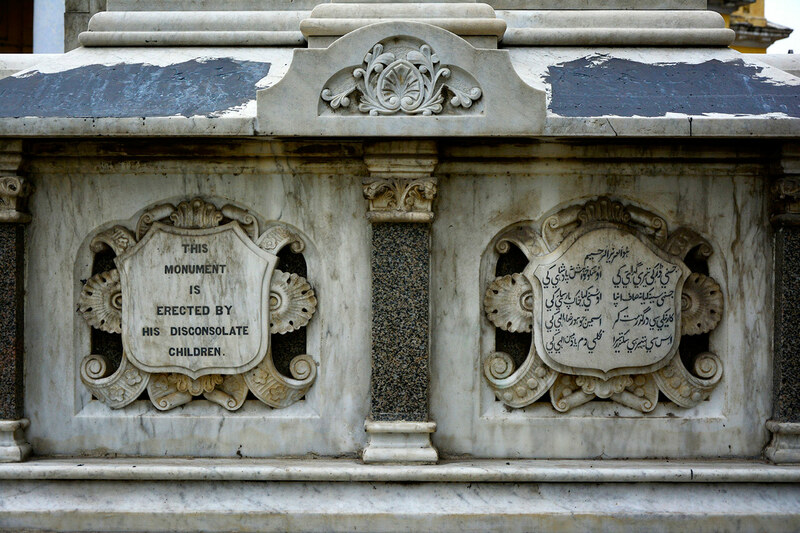 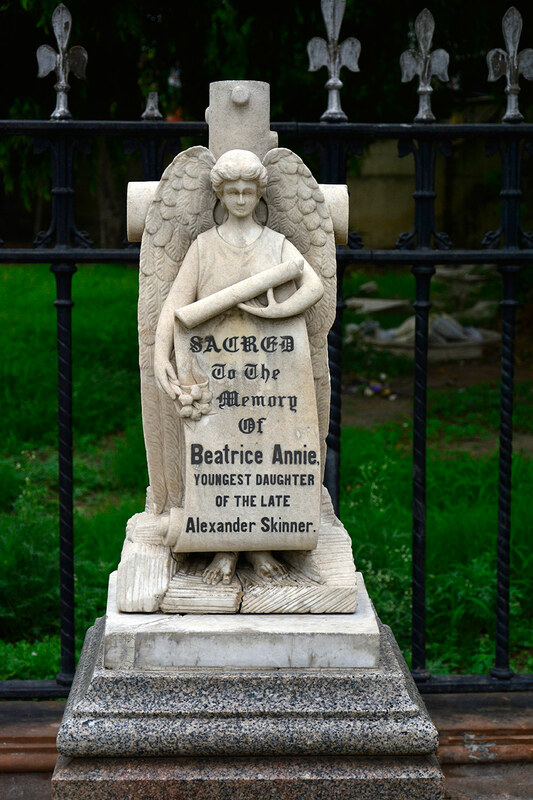 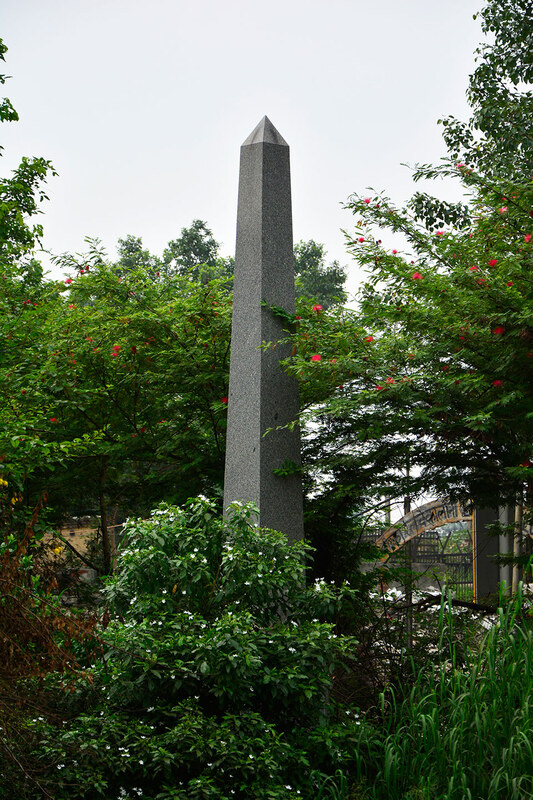 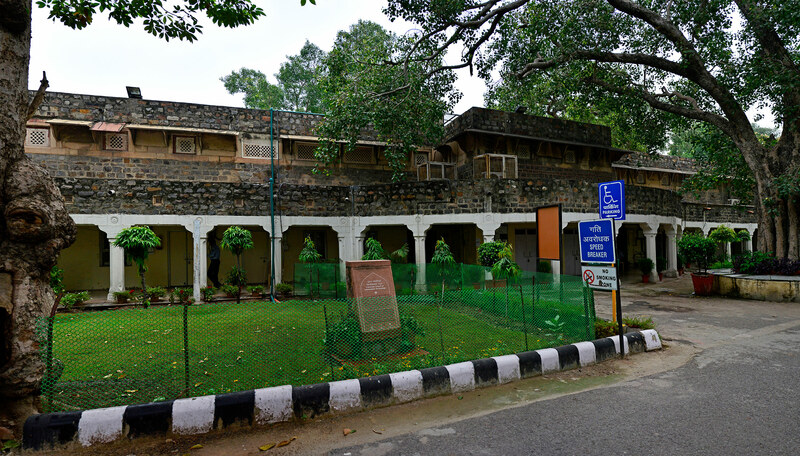 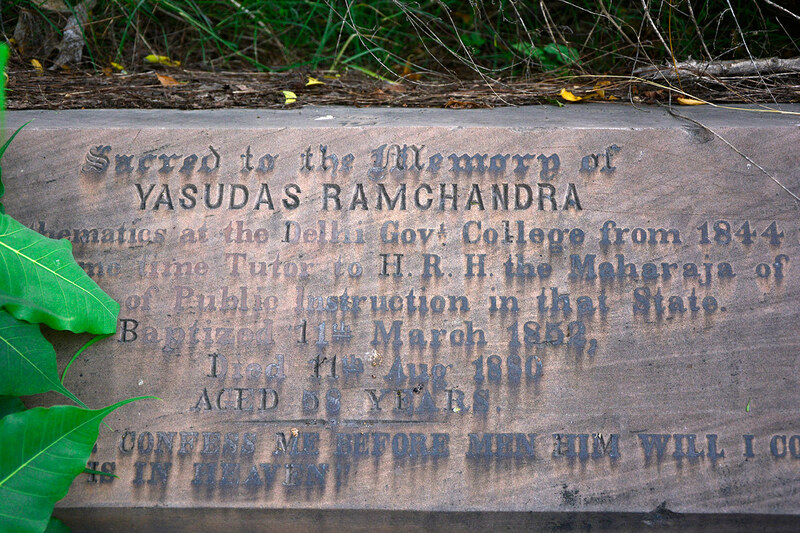 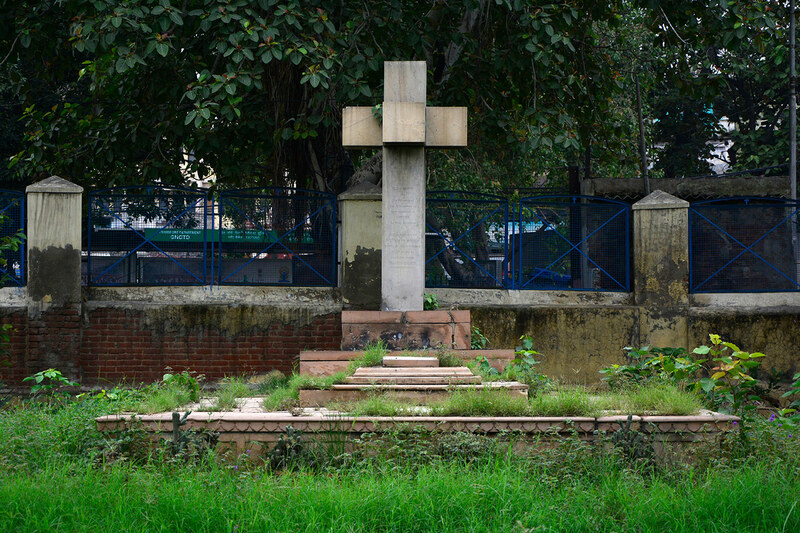 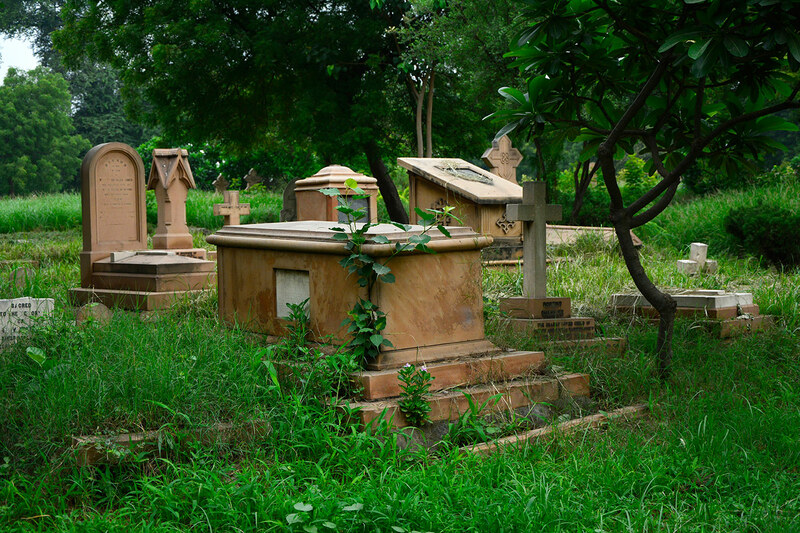 The Lothian Cemetery was the main burial ground of the Christian population of Delhi during this period. 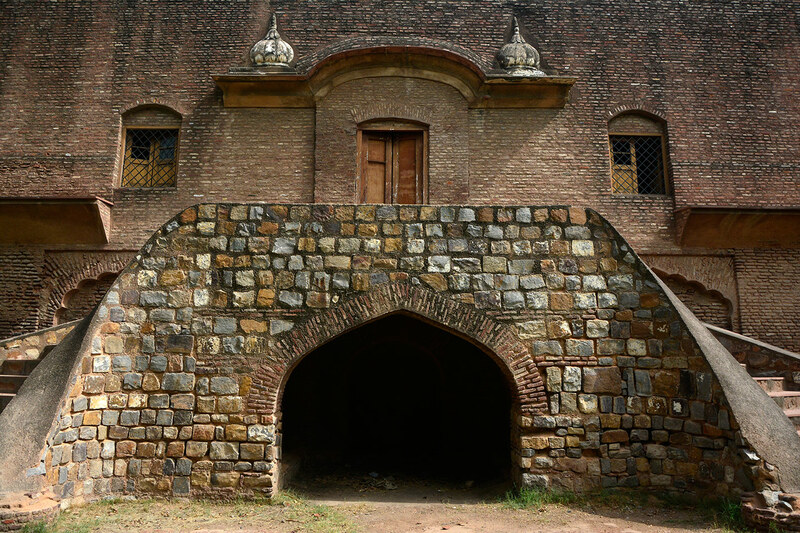 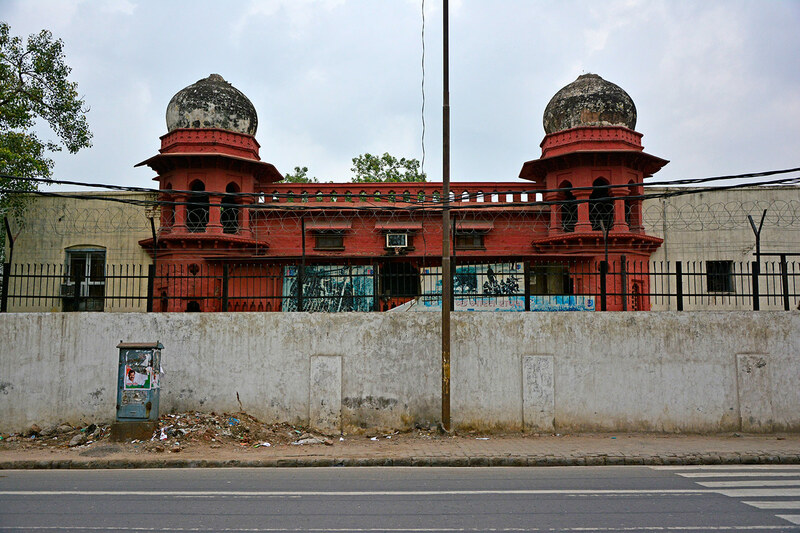 During the Revolt of 1857, rebel sepoys captured Kashmiri Gate, and the double bays of the gate were sealed and the bastions around it heavily fortified. 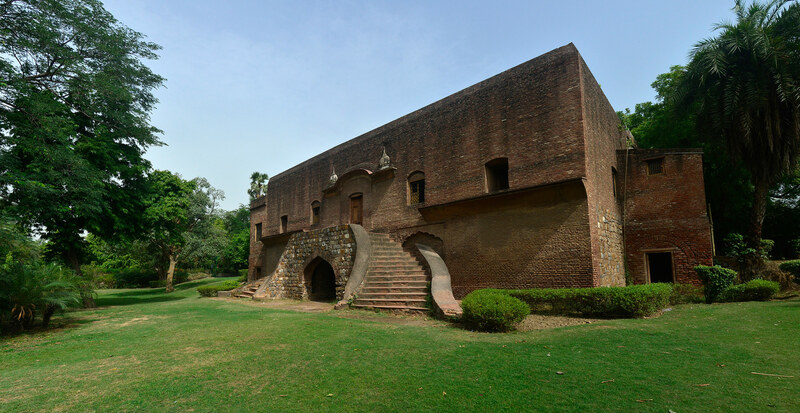 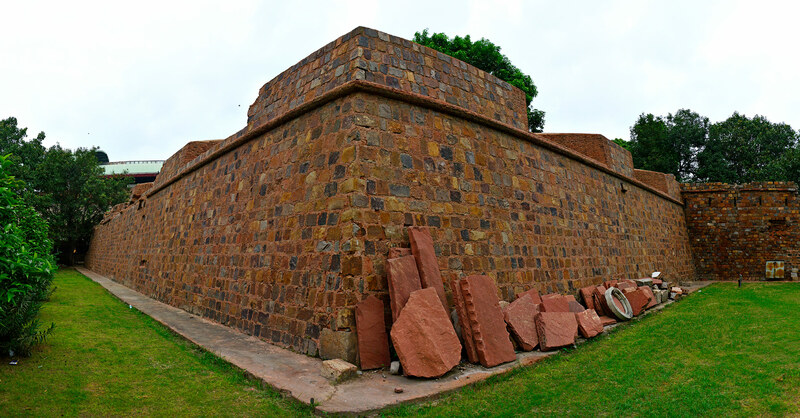 The British troops maintained steady bombardment on the bastions, gates and walls around Kashmiri Gate from their vantage position on the Ridge. 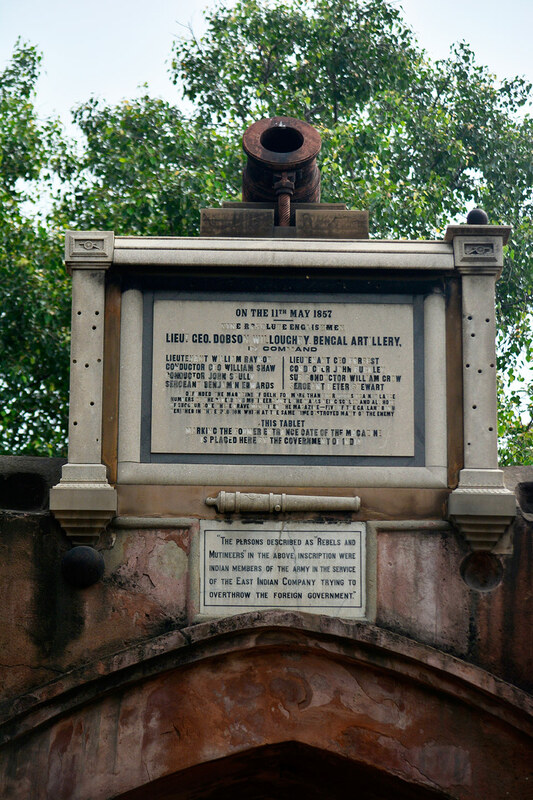 After four months of siege, the gate was breached in a daring raid on 14th September 1857. 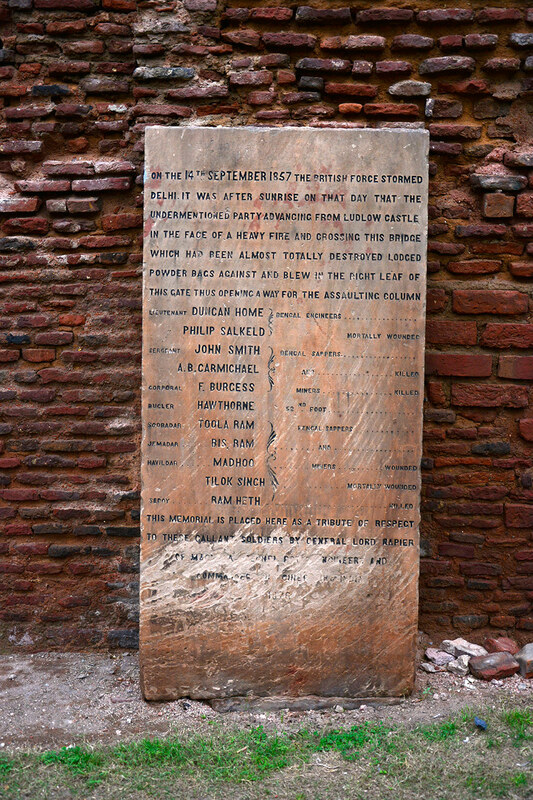 This region witnessed intense fighting and one of the heroes of the British seige, Brigadier-Major John Nicholson, was mortally wounded and later buried in Nicholson's Cemetery. 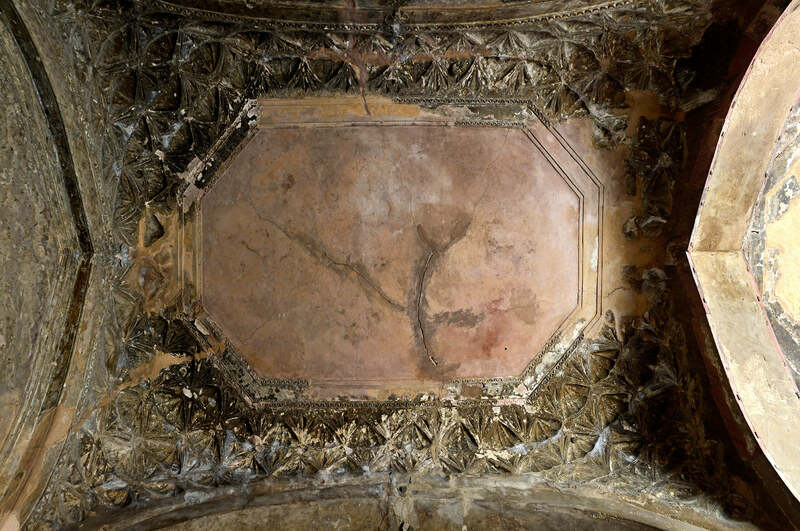 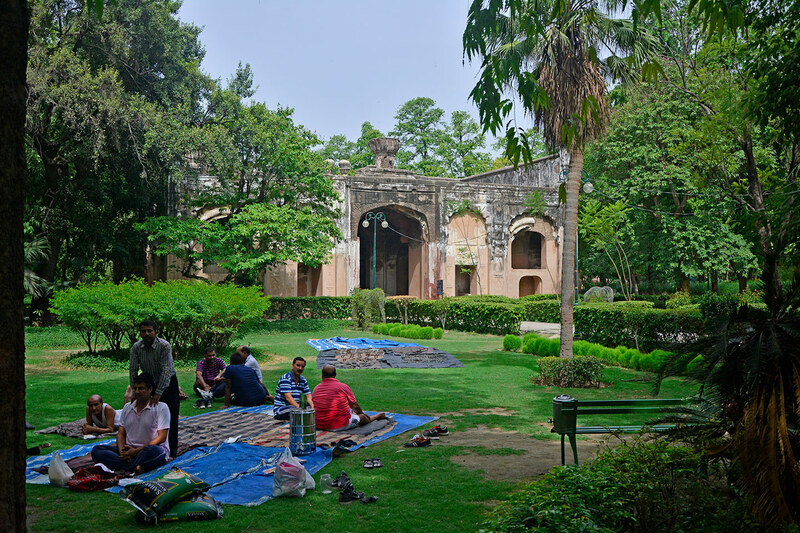 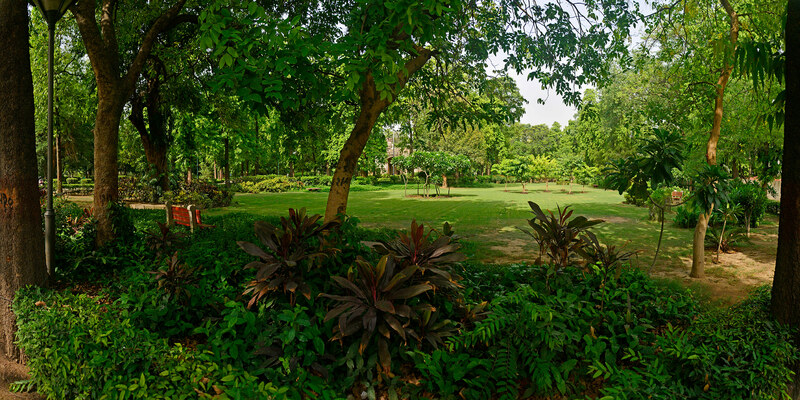 Much of Qudsia Bagh was destroyed during the siege and the Magazine was almost completely blown up after a heroic defence. 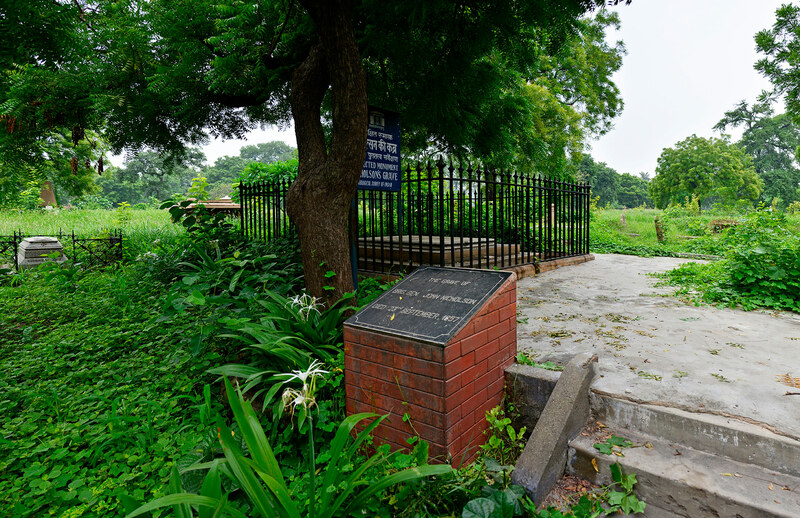 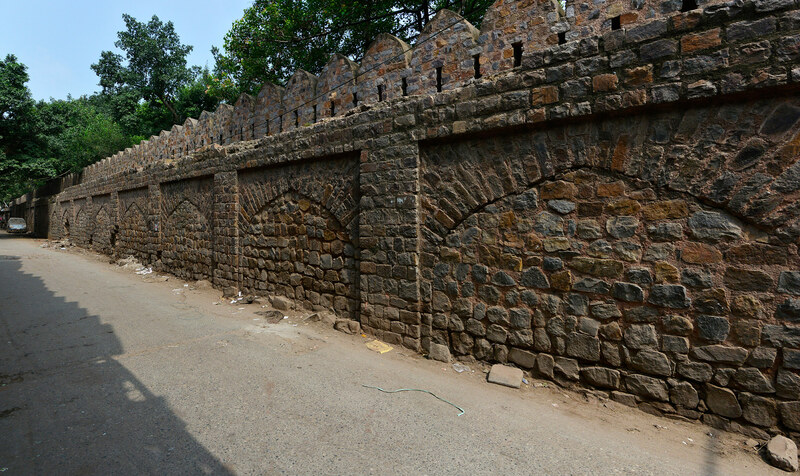 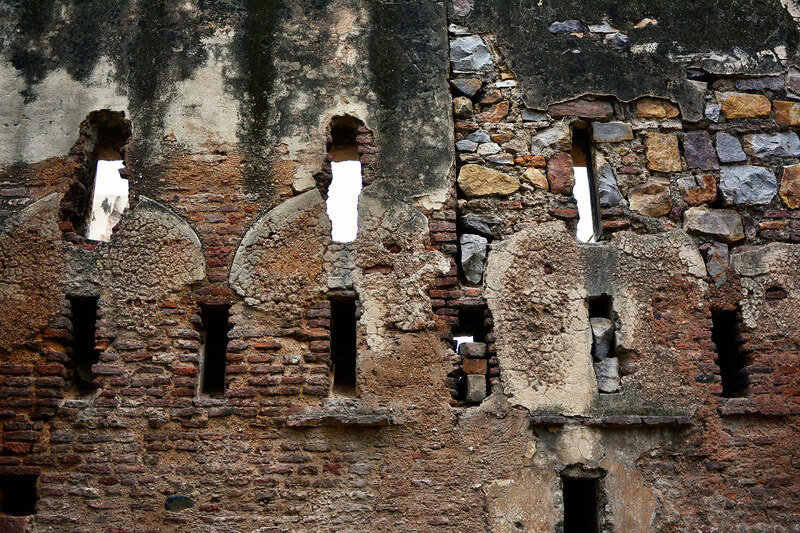 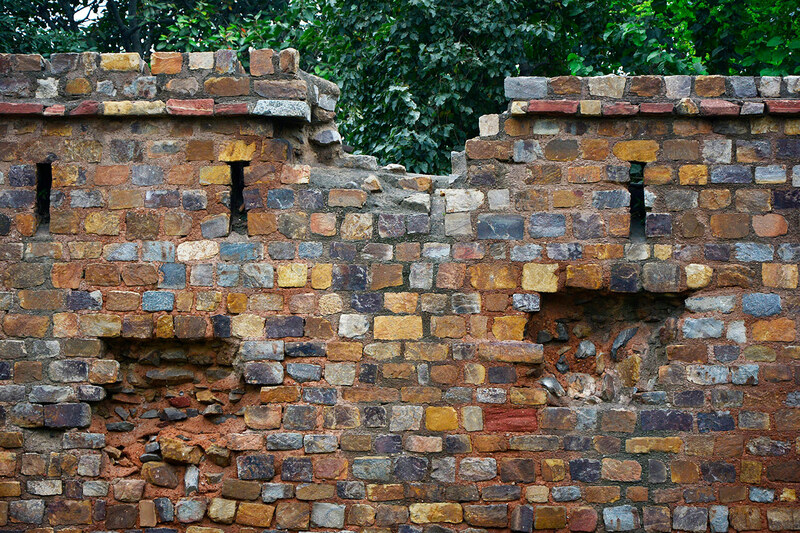 Kashmiri Gate also suffered extensive damage and was left in its ruined state as a symbol of the Mutiny. 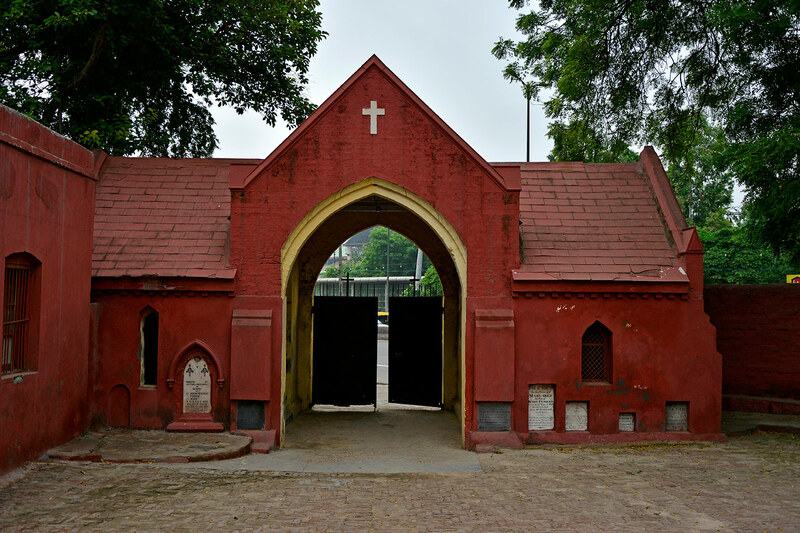 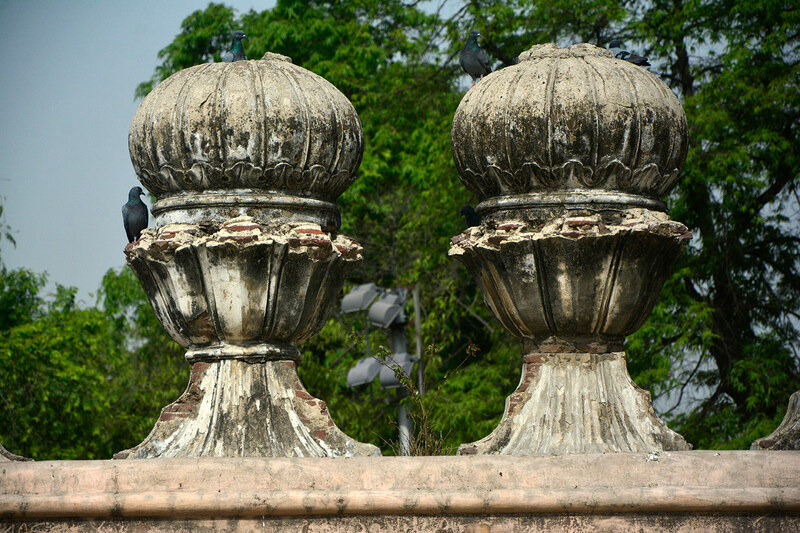 In the later half of the 19th century, Old St. Stephen's College, General Post Office, Bengali Club and Kashmiri Gate Market were established in the region around the Gate, and the British developed a new residential area, Civil Lines, further north of Kashmiri Gate outside the walled city. 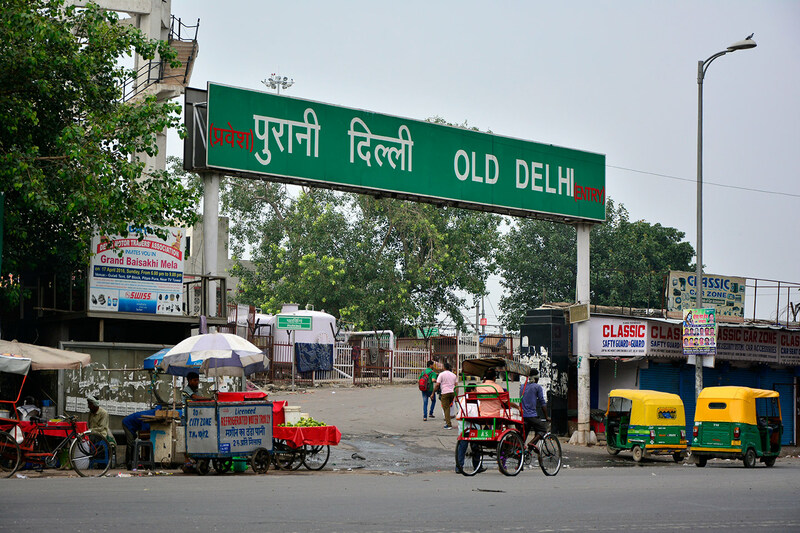 In 1864, construction of the Old Delhi Railway Station brought the first railways to the city, connecting it with Kanpur, Allahabad and Calcutta. 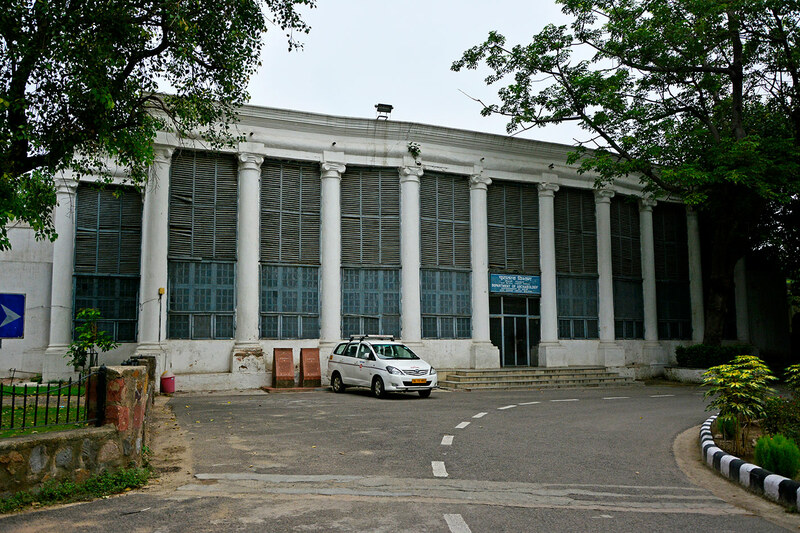 Post-independence, the area around Kashmiri Gate became a major transport hub with the construction of the Inter State Bus Terminal and later the Kashmiri Gate Metro Station.